The rate of which broken bone injuries are endured has increased significantly over the last several decades. Bone fractures have always been an issue in the United States, as they are one of the most common occurrences following a motor vehicle collision. A study from the National Institute of Child Health and Human Development has found that the growing number of broken bones in the country is connected to the change in diet that has taken place over the last 20 years. Children are consuming milk at a much smaller rate than they had in earlier decades, the lack of calcium due to a limited milk intake can cause the bones to come weak and unable to sustain the strong impact of an auto collision. As the number of broken bones due to car crashes continues to rise, Arizona residents must take note of the dangers associated with broken bones. When an accident occurs, victims must immediately seek medical attention. When an accident victim sustains broken bones, treatment is typically given to stabilize the area where the fracture occurred, allowing for proper healing. In the United States, bone fractures are amongst the most commonly seen injury throughout hospitals in each state. In fact, 6.3 million broken bones occur each and every year in America. Arizona reflects the current state of bone damage, as a large number of Arizona accidents result in some kind of broken bones. 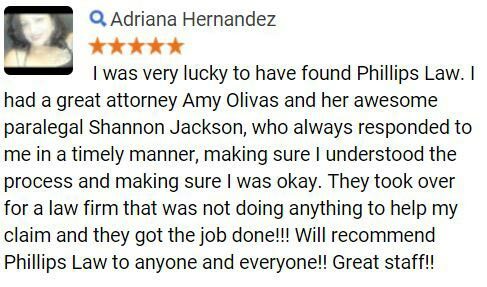 If you or a loved one was involved in an accident that resulted in broken bones to any occupants, Phillips Law Groups' auto accident lawyers are here to help. With offices in Phoenix, Salt Lake City, and San Diego, we are able to service a wide range of clients in various locations. 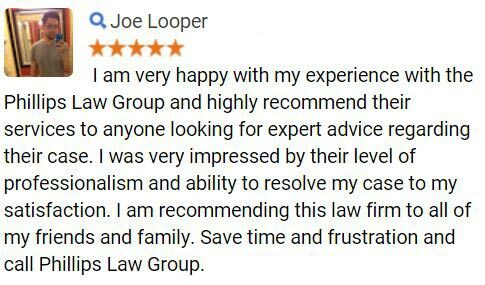 To hear more about your legal options, simply fill out a Free Case Review on this page. While recent studies have indicated a general weakening of bones due to minimal calcium intake, the bones of a typical American are very strong. Nevertheless, when a traffic accident occurs and the impact is severe enough, the accident victims may suffer broken bones from the force of impact. When the body is unable to sustain the force of an impact, bone fractures are often suffered. When an injury occurs, regardless of the specific cause, the accident victim must get medical care as soon as possible. While broken bones are generally an easy fix, the longer a sufferer waits to see a physician, the worse the injury may get. With this in mind, Arizona resident must see a doctor immediately following a motor vehicle collision. 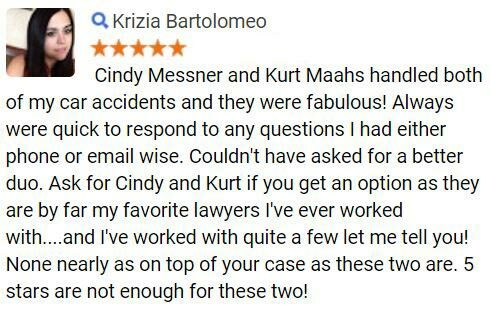 For more information, complete a Free Case Review today. According to a general consensus from orthopedic physicians across the United States, broken bone injuries are the most commonly seen ailment in hospitals. The doctors will generally attribute specific considerations to the bone fractures, as these aliments can be either open or closed and either displaced or non-displaced. Treatment for this particular type of damage will vary dependent upon the severity of the impact and the location of the injury. Regardless, a medical professional is essential to proper healing and ability to function normally again. It is important to note that physicians use the terms broken bones and bone fractures interchangeably. After an auto accident, all victims are advised to seek a medical professional. The health care staff will assess the damages suffered and create an action plan to treat the injury. If you or a loved one has suffered following a crash, contact a personal injury lawyer today for a free, no-obligation consultation. Motor vehicle crashes can happen in an instant, yet change a life forever. When a collision occurs, we understand that those involved will have a long list of things to get done. 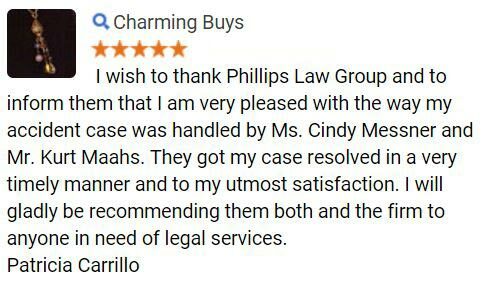 Phillips Law Group makes it our priority to alleviate as much stress as possible. In doing so, we take on all of the legal aspects of the case, allowing for the victims to recover and get back to normal living. With years of experience and millions of dollars won in verdicts and settlements, our personal injury firm understands what it takes to be successful in the courtroom. Our objective is to achieve the maximum compensation possible for residents of Phoenix, Salt Lake City, and San Diego. To get started today, please fill out a Free Case Review or call 1-800-706-3000 at your earliest convenience.